Dogs and games go together - never more than when they're shelter dogs! Play, particularly play with humans, can reduce stress and improve behavioral and physical wellness for dogs in animal shelters. Games like tag and hide and seek can help dogs with poor impulse control, jumpy/mouthy dogs, shy or anxious dogs, and dogs with kennel stress feel better. These dogs then make a better impression on adopters, and transition to their adoptive home more easily. But play isn't all fun and games! It's important for the shelter staff to design and implement such programs appropriately to get the most benefit from them. 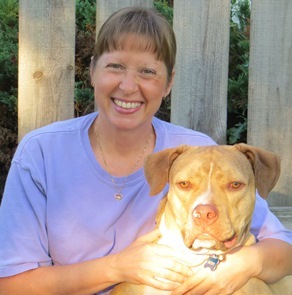 Please join us for this free webcast, The Best Medicine: Playing with Shelter Dogs with Dr. Brenda Griffin. The Best Medicine: Playing with Shelter Dogs is part of an ongoing series of educational programs from Maddie's Fund®, a program of Maddie's Fund®, the nation's leading funder of shelter medicine education. Maddie's Institute brings cutting edge shelter medicine information from universities and animal welfare leaders to shelter veterinarians, managers and staff as well as private practice veterinarians, rescue groups and community members to increase the lifesaving of homeless dogs and cats community-wide. For the past 15 years, Dr. Griffin has used her expertise in small animal internal medicine and her passion for shelter animals to assist with the development of training and research programs that support the field of shelter medicine. 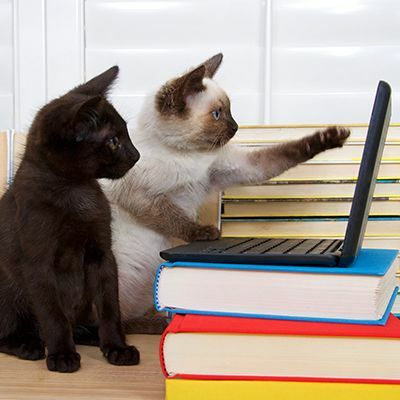 Her professional interests involve feline medicine, population health, behavioral wellness, sterilization programs, and she has published numerous and book chapters on these topics. While a member of the faculty of the Scott Ritchey Research Center, Dr. Griffin co-founded the Alliance for Contraception in Cats and Dogs. She later served on the Association of Shelter Veterinarians' Task Force to Advance Spay-Neuter, as well as the Shelter Standards of Care Task Force. In 2000, Dr. Griffin was named by the AVMA as the Bustad Companion Animal Veterinarian of the Year. She currently teaches shelter medicine at both the University of Florida and the University of Georgia, and serves as the American Board of Veterinary Practitioners Regent for the newly recognized shelter medicine specialty. She lives in South Carolina with her husband, a pack of dogs, clowder of cats, and a very cute pair of goats. In her spare time, she greatly enjoys playing with them all and is determined that one day she will train them better than they have trained her!